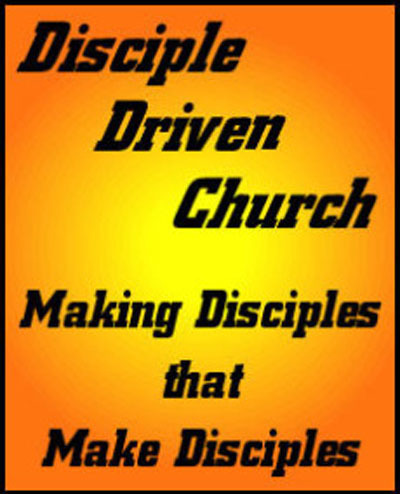 Disciple Driven Church is the teaching ministry of Dr. Terry M. Goodfwin. Terry and his wife Suzette founded Sun Ministries, inc. as a tool to plant faith communities and rebuild the inner cities of America. They live and work from North St. Louis Missouri. While still involved at Sun Ministries, Terry focuses his time on teaching people how to return to God's design for life and the church. This site is a collection of materials to help you in the pursuit of God's design for life and church. Whenever possible, materials are offered free of charge. Our hope is to see disciples making disciples and living in unity under God's design.